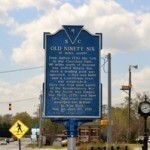 The Ninety Six Historical Society, a non-profit 501(3)c, was established in 2010. 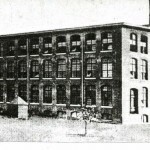 The group was founded by local individuals interested in preserving the history and genealogy of the area, as well as educating the public of the history of the Ninety Six. 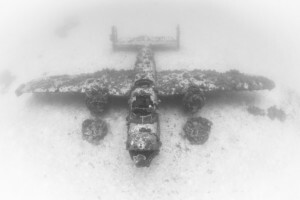 The group has acquired a collection of photographs, family history, and maps of the area. They provide free genealogy research to those researching families of the area. The Ninety Six Historical Society works closely with the Ninety Six National Historic Star Fort Battlefield Site. The group has restored State Historic Marker signs within the town, which had been previously damaged and removed. They also to date have restored several cemeteries within the town and maintain Proctor Cemetery, Hwy 246 Ninety Six, which once had been almost completely lost to the woods. Today a large overhead sign marks the entrance, thanks to the generous donation of Mr. Arden Rowley of Arizona, who donated the sign and fencing in tribute to his wife’s relatives buried there. The Historical Society have also assisted in securing grant funding to assist the NPS Ninety Six Star Fort Battle Site with youth summer camps designed for third to middle school aged students. The camp teaches history, life styles, activities and enables those interested in becoming re-enactors in the future a formidable background. 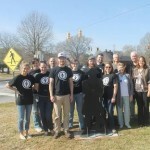 The group worked closely with Lander University Art Department and with a grants secured by Senator Nicholson, the Lander University Advanced Welding Department created three life-sized sculptured silhouettes. An American Indian, a British solder and an American Patriot, that now grace the Town square. The Historical Society is also in the process of having the NINETY SIX signs on the Historic Train Depot replaced. The group meet every third Sunday afternoon at 3pm. Location: 96 Visitors Center and meetings are open to the public. Membership fee is only $10 per year.